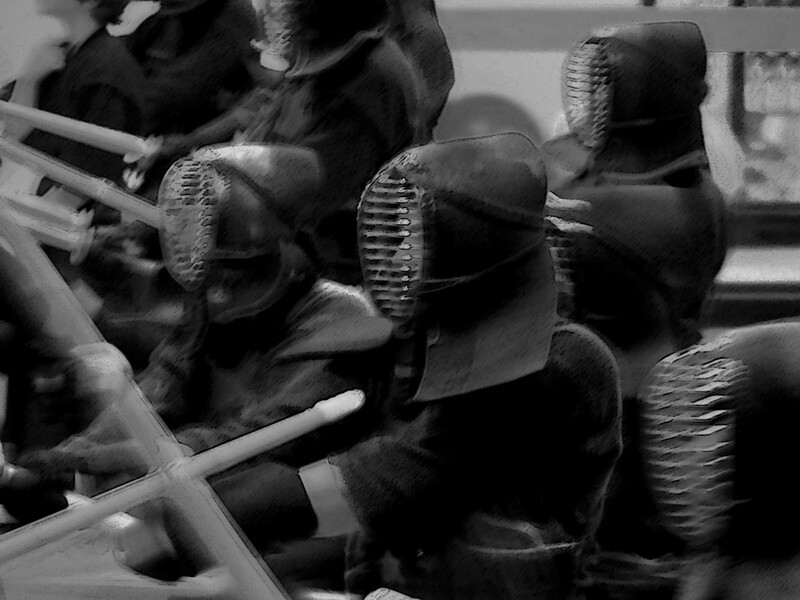 Payment can be made by check, money order made payable to Boston Kendo Kyokai or cash. Or you can pay using Paypal, the safer, easier way to pay online! Choose the appropriate option below and use your credit card or PayPal account.